As you walk through the gift shop at the Ark Encounter, you won’t be able to miss the pleasing aromas of chocolate, peanut butter, and more coming from Uncle Leroy’s Fudge! And while you are shopping, you might even catch a glimpse of the fudge-making process. See how Uncle Leroy’s Fudge is made, and learn more about our food options in Emzara’s Buffet. Have you ever wondered how they make the delicious fudge at the Ark Encounter? Join our CEO Ken Ham and Bodie Hodge for a behind-the-scenes look at the process with Uncle Leroy himself in the video below. When you make plans to visit the Ark Encounter, be sure to bring your appetite! In addition to Uncle Leroy’s Fudge, we’ve also got a wide variety of delicious foods for you to enjoy. 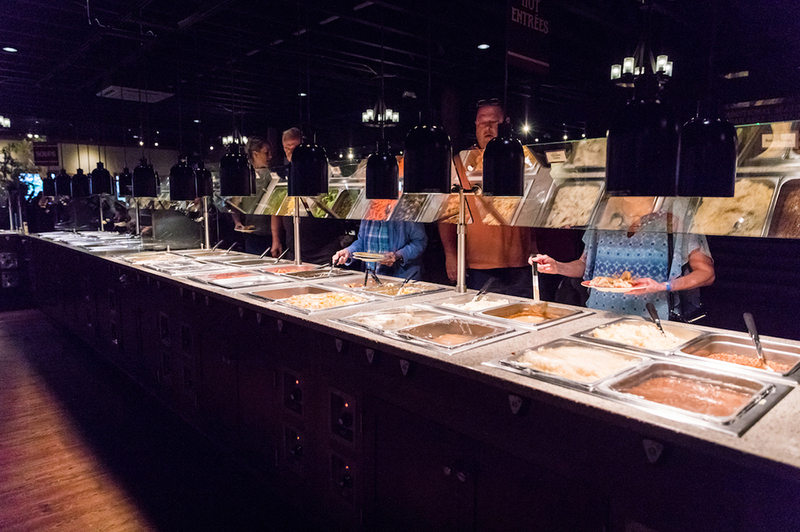 While the Emzara’s Buffet menu changes daily, you can plan on hearty foods such as fried chicken, garlic potatoes, and warm soups along with a variety of different other options you're sure to love! At the end of your meal, be sure to grab one of our delicious desserts. 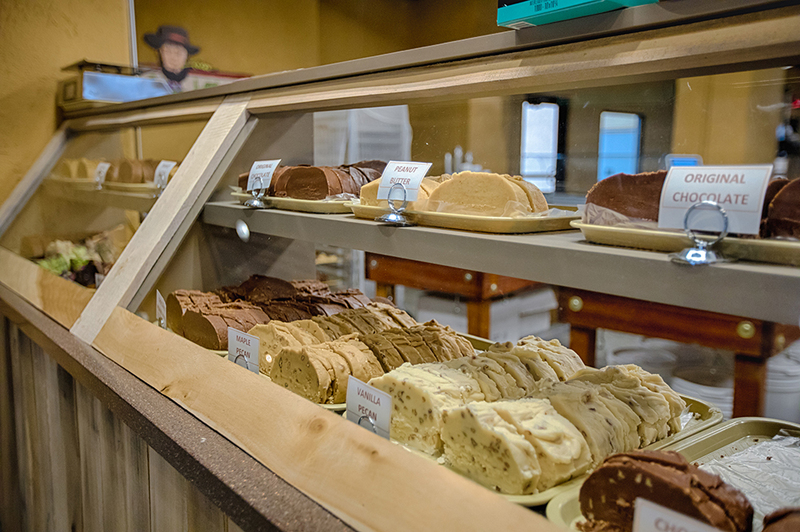 Start planning your trip to the Ark Encounter today, and don’t forget to take home a few of the delicious fudge slices! Share your favorite photos of your visit with us on Facebook, Instagram, and Twitter using #arkencounter! Previous Article Schedule a Unique Group Adventure at the Ark Encounter Next Article How Long Is a Cubit?